The Northridge South Neighborhood Council (NSNC) was certified by the City of Los Angeles’ Board of Neighborhood Commissioners (BONC) on Tuesday, May 4, 2010. It was formed to represent a portion of the San Fernando Valley not previously covered. The vote was unanimous. The Interim Board served for just under 90 days to setup the Town Hall Meeting for the election of the initial permanent Board of Directors. That Town Hall election was held on Thursday, July 29, 2010 and approximately 150 people turned out and 122 stakeholders voted! This is part of the City of Los Angeles’ citywide system of neighborhood councils. The purpose is to promote more public participation in government, making government more responsive to neighborhood needs. We always need volunteers…people in the community to help make a difference! Why Neighborhood Councils? A good resource is the Department of Neighborhood Empowerment website; their “About Us” page has good background on the neighborhood councils and why they were formed. Los Angeles County Superior Court is seeking qualified citizens to apply for the Los Angeles County Civil Grand Jury. Re-imagining Reseda Blvd – Help Make the Matador Mile! 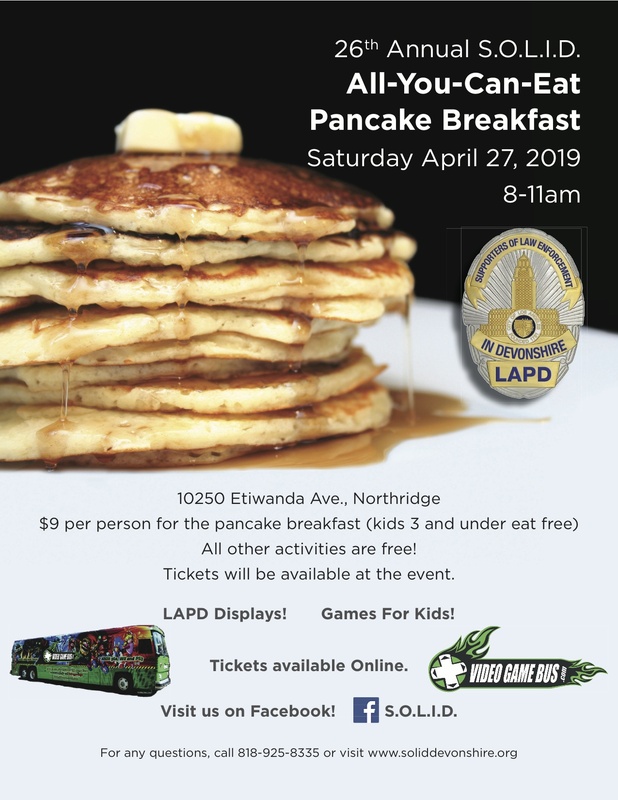 © Copyright 2019 Northridge South Neighborhood Council. All rights reserved.